A supernatural story with a Mean Girls twist! 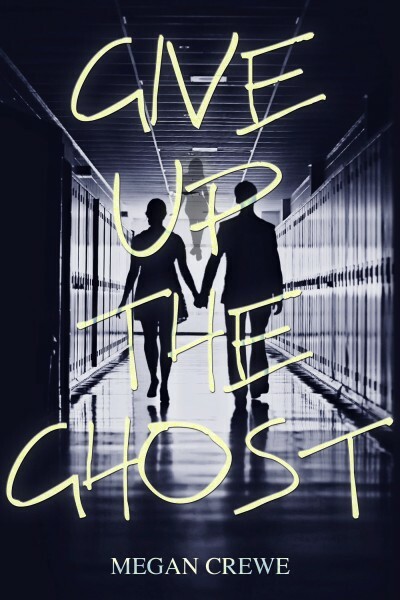 Ditched and betrayed, high school outcast Cass doesn't trust anyone except the spirits who haunt the halls. Using the secrets her ghostly friends dig up, she's determined to expose all the lies and backstabbing between her fellow students. Then the popular student council V.P. discovers *her* secret and unexpectedly asks her for help. As Cass becomes increasingly entwined in Tim's life, she's surprised to find he's not so bad—and he's in more trouble than anyone else suspects. Is it time to give the living another chance?